We have our own manufactory, and accept OEM order, the professional production staff who will look after your Mazda 2 AC Compressor and make sure you achieve the highest quality available for that product. 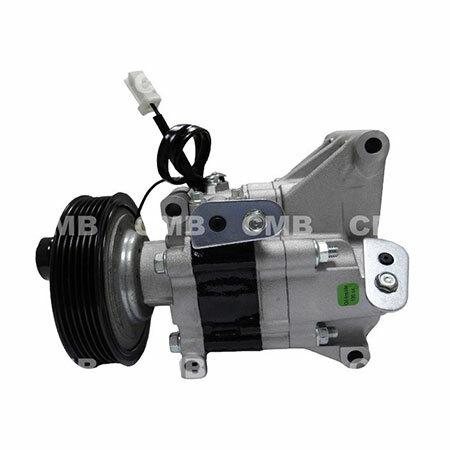 YI GUAN PRECISION CO. LTD is a professional Manufacturer, Supplier and Exporter that is concerned with the design, development and production of and production of Mazda 2 AC Compressor. We are located in Taiwan, with convenient transportation access. All of our products comply with international quality standards and are greatly appreciated in a variety of different markers all over the world.